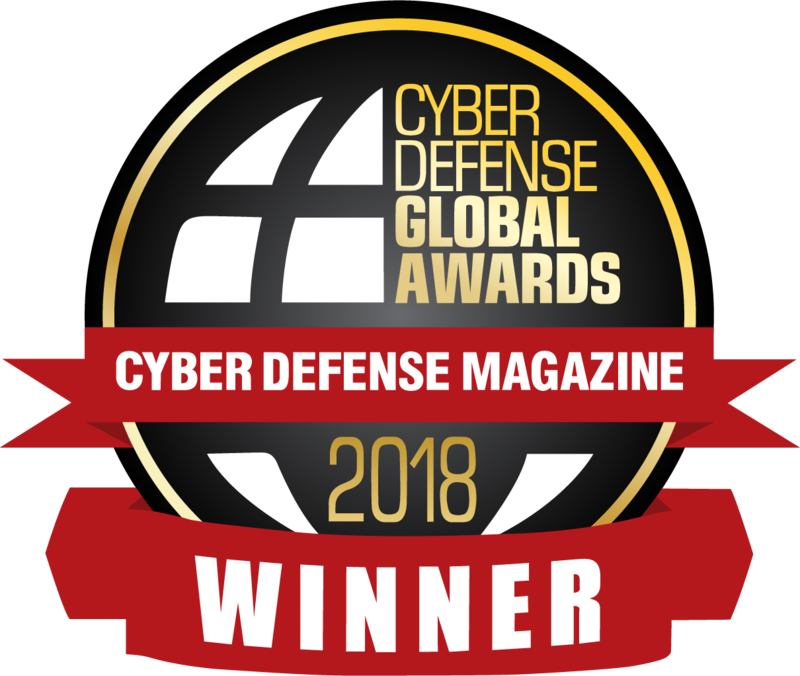 AristotleInsight has been recognized for "Most Innovative Cybersecurity Analytics" by Cyber Defense Magazine as part of their Global Awards for 2018. Learn how Information Security Specialist, Neil Daniell, used AristotleInsight to rise above the constant noise of the Cybersecurity Industry. Learn how VP, and CIO, Bob White, used AristotleInsight to provide continuous monitoring and integrated visibility into his network. That's why we built AristotleInsight®. Complete visibility. 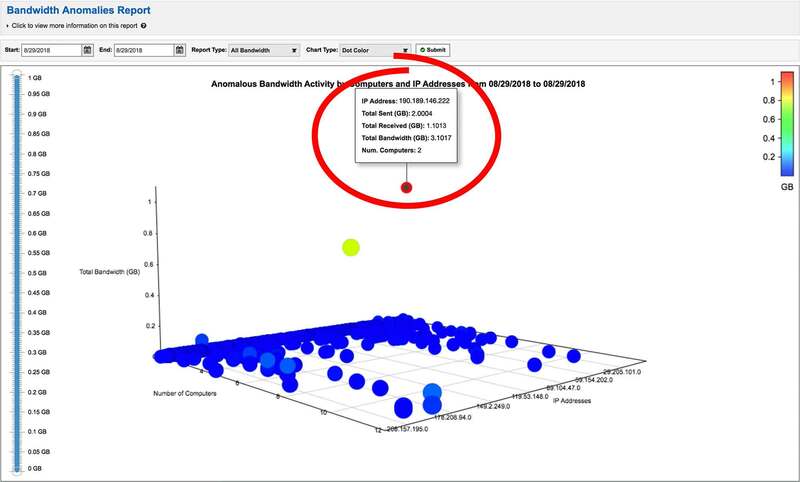 Our Integrated Visibility Platform, AristotleInsight, collects and reports on vast amounts of data from Users, Devices, Applications, Processes, and Endpoints. 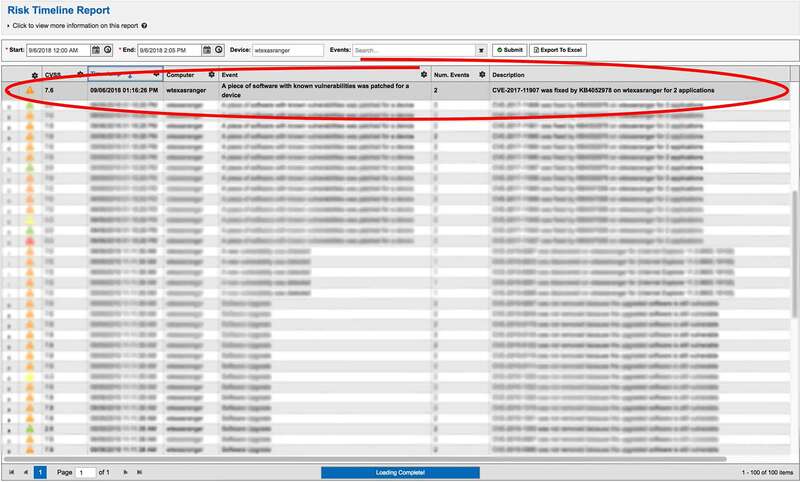 The lessons learned from Eligible Receiver 97 taught us this data is essential for improving security posture and documenting compliance within security frameworks. Today’s organizations need immediate and accessible situational awareness to their risk posture. AristotleInsight® is the only dynamic machine learning platform that provides alerts and reports from the process to the user level on all threats. 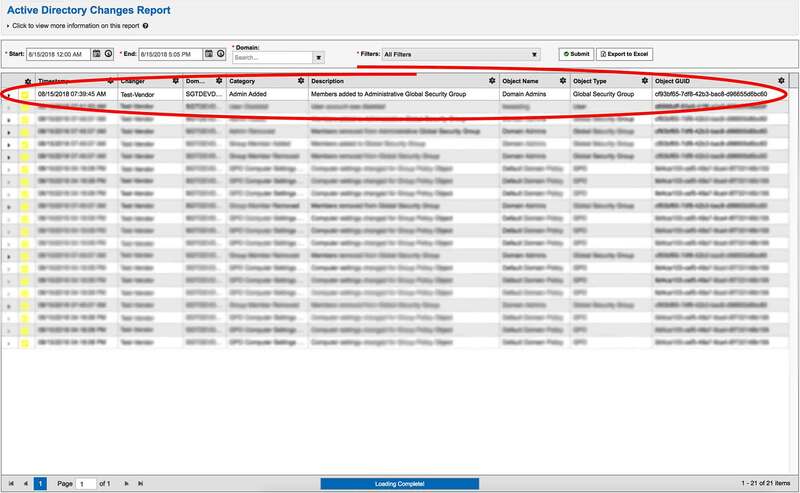 Identify risks, direct remediation, and document results, all in real-time. Direct the remediation process with clear next steps. Identify devices that are currently vulnerable. Document results to audit the vulnerability process. 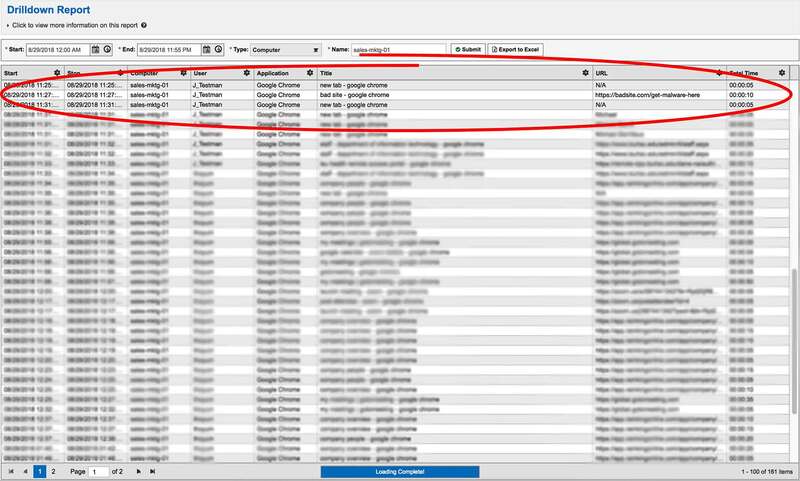 Detect anomalous activity that may be an APT. 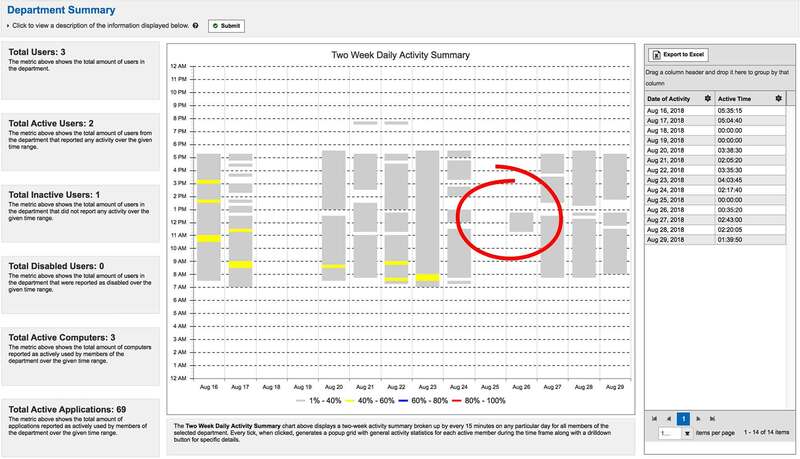 Track user behavior to understand where the threat originated. The security and threat landscapes are constantly changing, redefining the needs of the SecOps and DevOps teams. AristotleInsight’s advanced machine learning platform UDAPE® tracks these changes and provides the diagnostics needed to track the threats. From insider threats, APT detection, and Active Directory drift to vulnerability & configuration failures, AristotleInsight is a revolution in cyber diagnostics. Drill into details to investigate potential threats. Bridging the gap between SecOps and DevOps, AristotleInsight removes all assumptions and guesswork from your risk profile. Who was it? Where did they go? What did they do? Based on our revolutionary UDAPE® technology, AristotleInsight brings your reporting and compliance efforts to the next level. 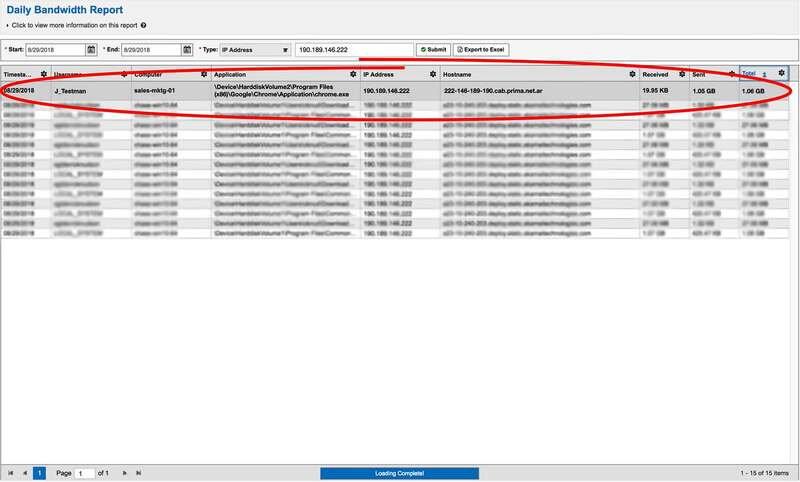 Audit Vendor and Privileged User sessions to detect anomalous behavior. 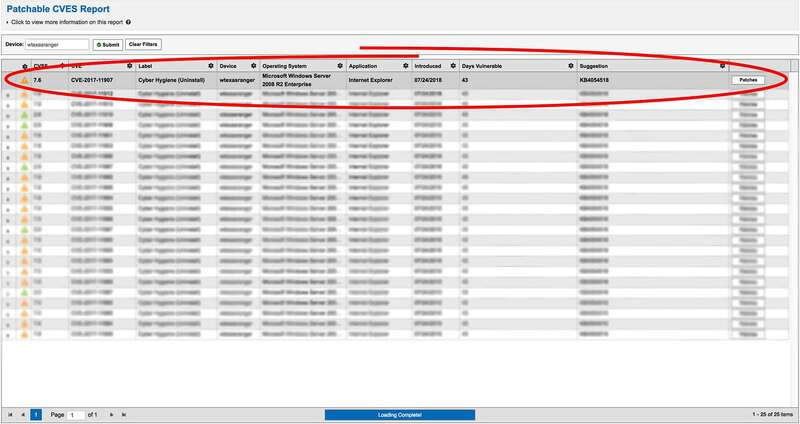 Track remote sessions to monitor Vendor and Privileged User access. 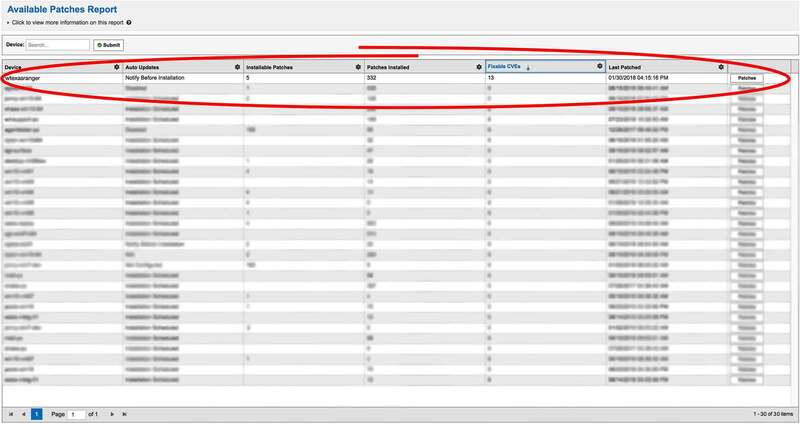 View specific changes made by Vendors and Privileged Users. 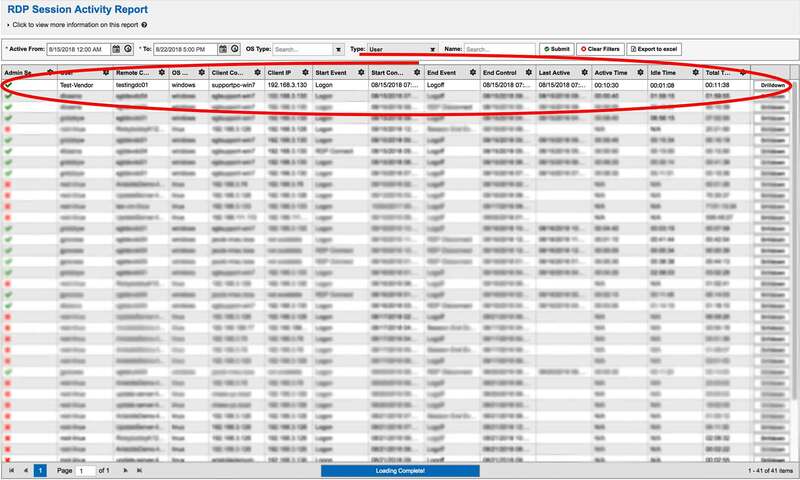 Monitor for suspicious user activity, such as abnormal activity outside normal hours. 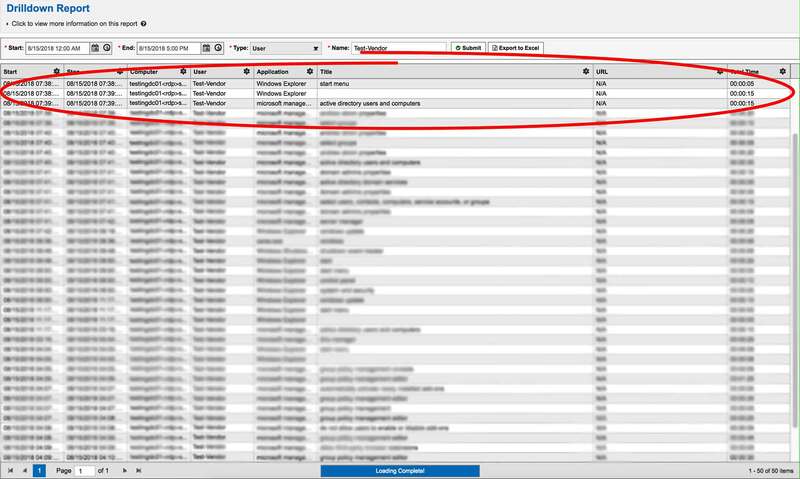 Protect against insider threat by tracking sensitive file and PII access. 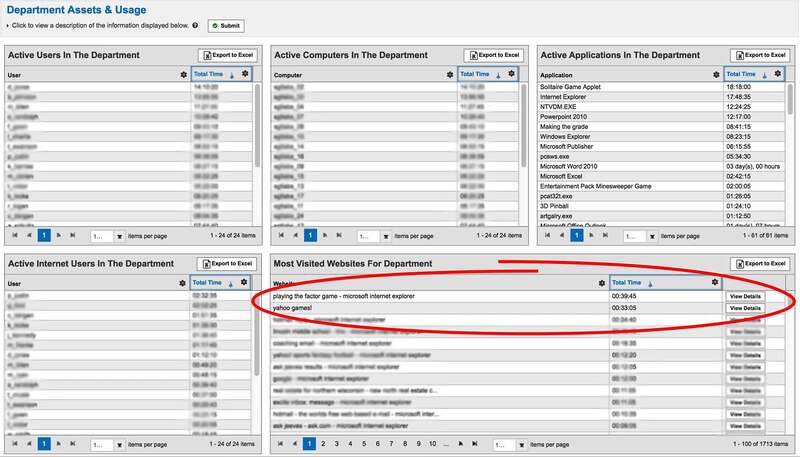 AristotleInsight’s advanced reporting capabilities provide the functionality that both cybersecurity specialists and sysadmins demand: usability, accessibility, and historical automated reporting. But it goes even farther than that. With advanced department level and organizational posture reporting that enables department heads as well as board members to become stakeholders in your organizations cybersecurity posture. Discover cyber-loafing and enforce Acceptable Use Policies. But it goes even farther than that. 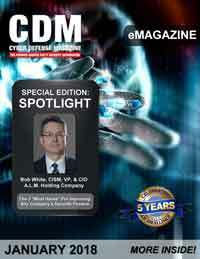 With advanced department level and organizational posture reporting that enables department heads as well as board members to become stake holders in your organizations cybersecurity posture. Sergeant Laboratories builds sophisticated software that provides straightforward solutions to complicated IT problems. Over 20 years ago, the NSA conducted an exercise named Operation Eligible Receiver 97. The purpose of the exercise was to test the response capabilities of critical Department of Defense information systems in the case of a breach. The exercise concluded with startling results. 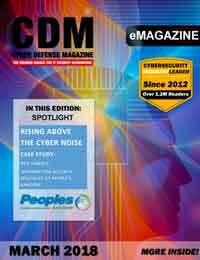 Utilizing only publicly available hacking techniques, the NSA was able to completely infiltrate the DoD network and gained superuser access into high-priority devices. However, one of the only known successful defense measures was the result of a marine acting immediately on suspicious activity. 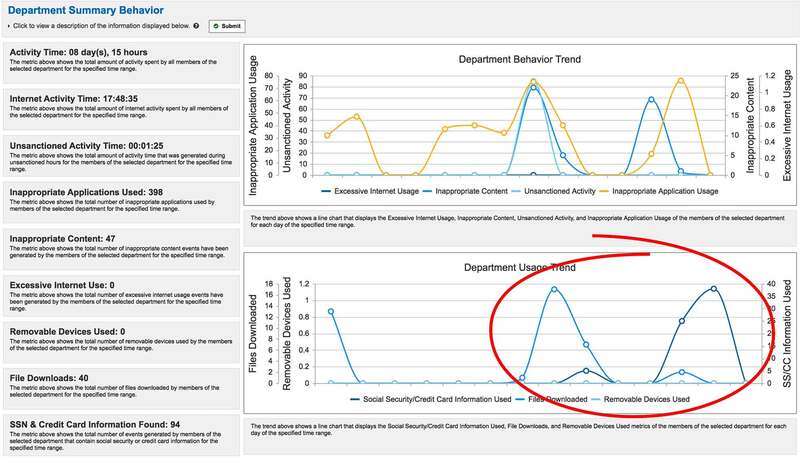 Sergeant Laboratories’ Integrated Visibility Platform, AristotleInsight®, prioritizes bringing clarity to metrics allowing security professionals to appropriately act on suspicious activity. Ready to see a live demonstration of AristotleInsight?